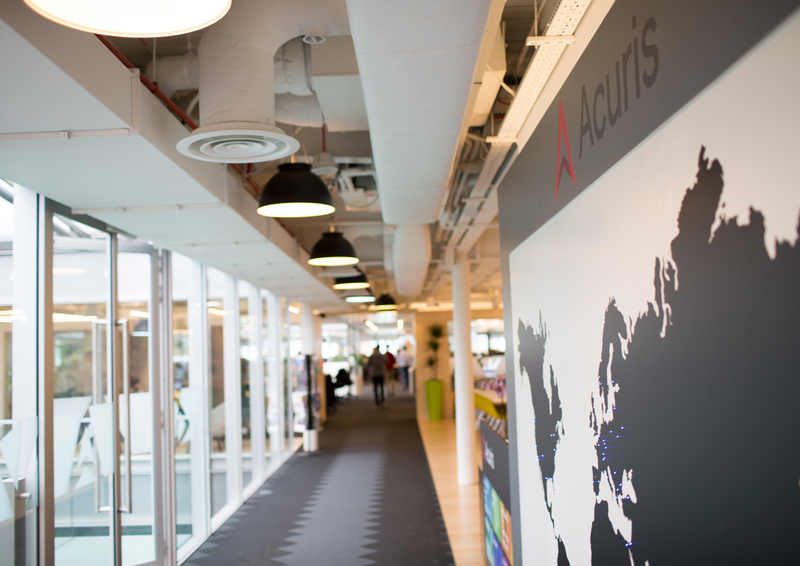 Acuris Studios is the custom content division of Acuris. Backed by global intelligence brands such as Mergermarket and Debtwire, our team of expert editors, analysts, event producers and designers deliver a range of tailored content and campaigns – from research-led reports and video presentations to innovative digital solutions and live events. Companies collaborating with Acuris Studios to grow their business.